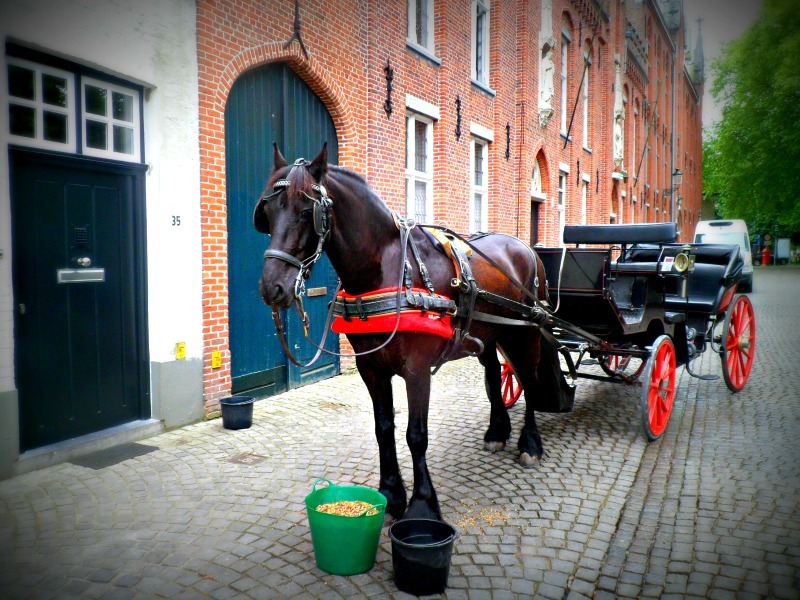 If Bruges was a sound, it would be the clip-clop of hooves on cobbled streets. Horse and carriage rides start from Markt and last around 30 minutes. The horses all gather for a snack and drink of water at the half-way point.